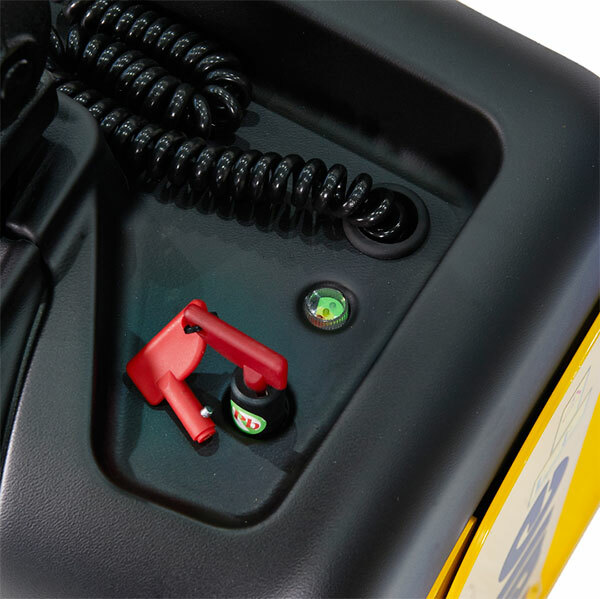 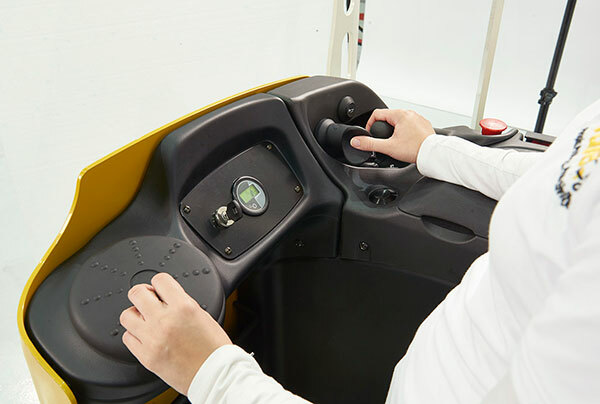 Special features such as angled hand grips and ‘butterfly’ controls that require minimum effort help reduce stress on the operator’s wrist, thumb and fingers. 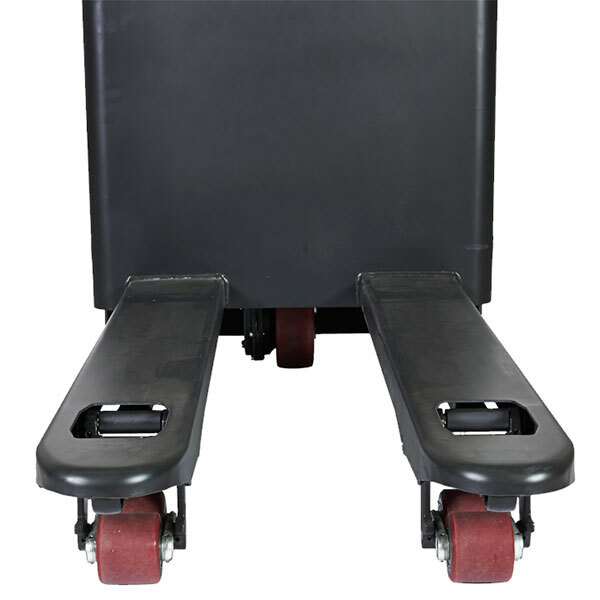 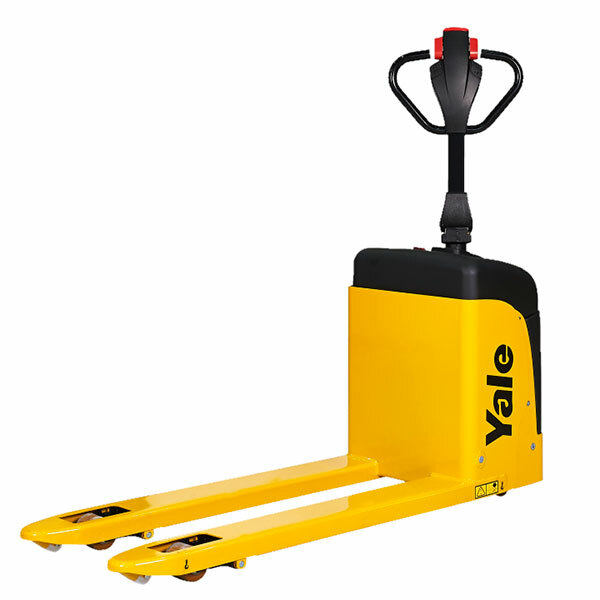 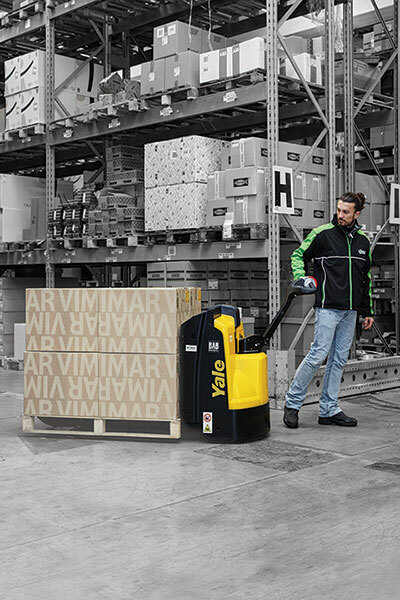 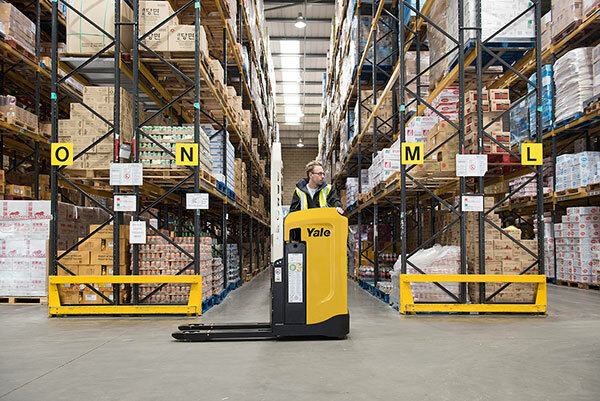 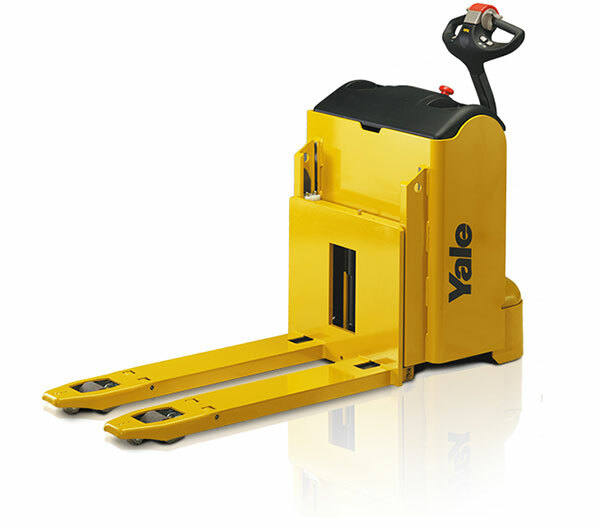 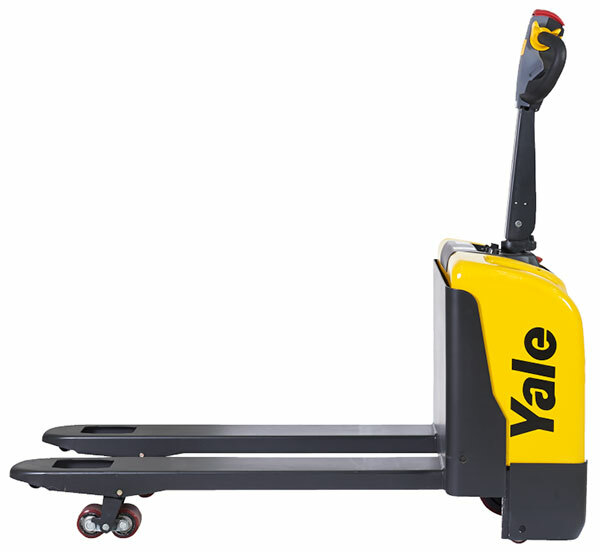 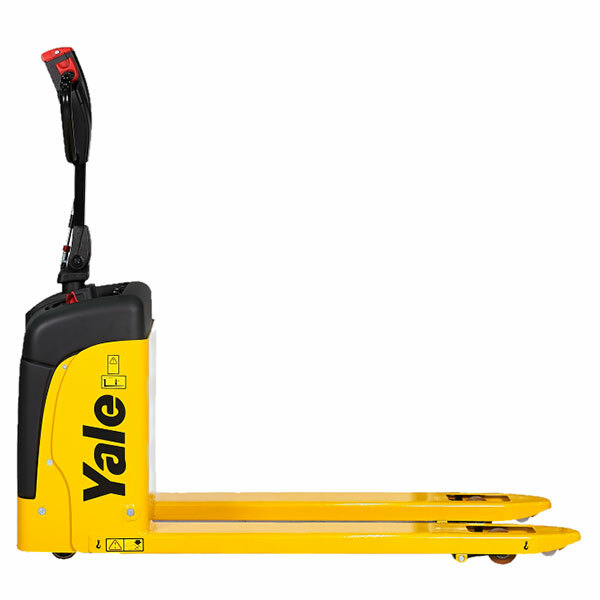 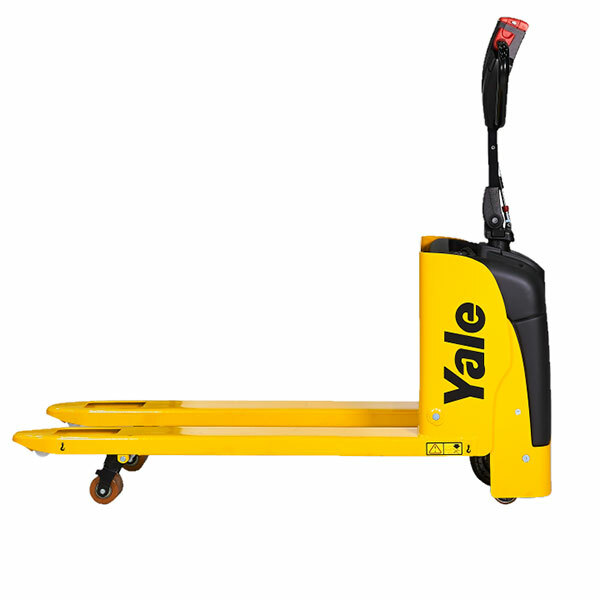 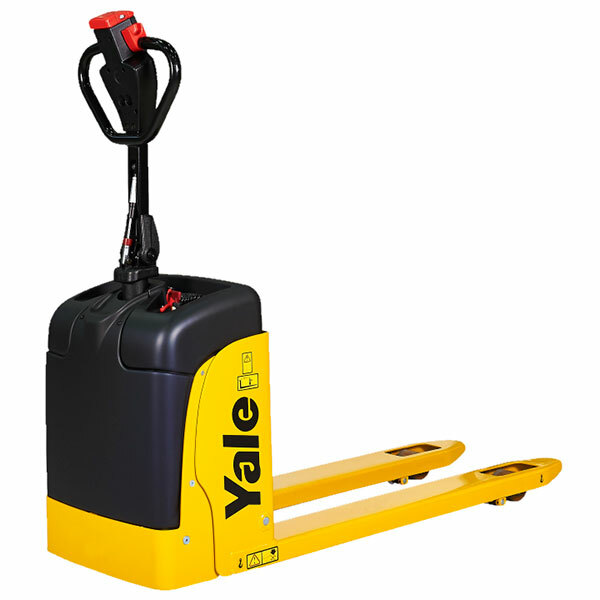 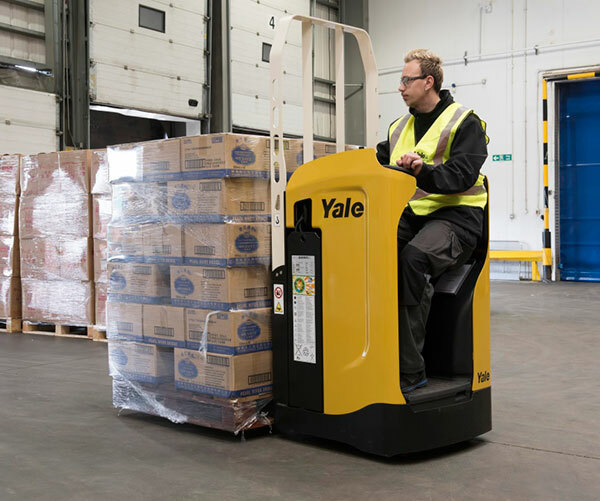 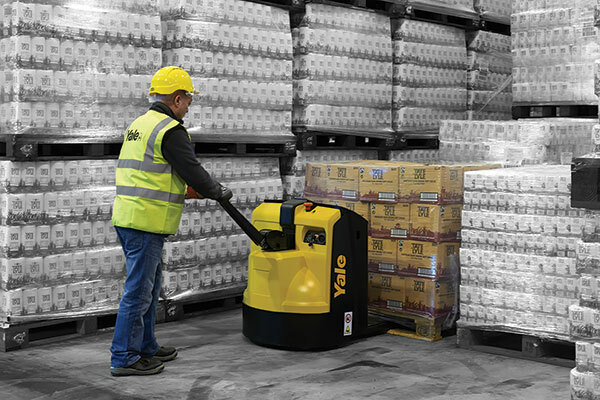 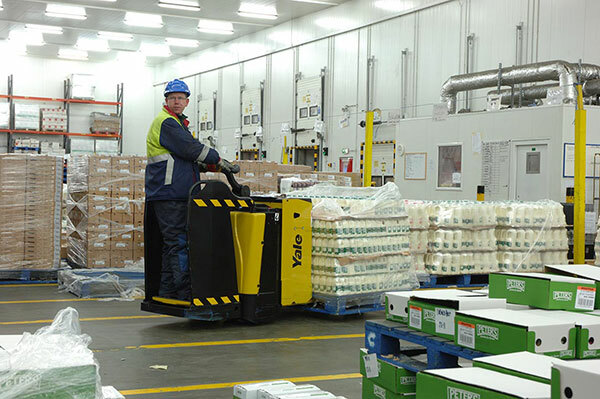 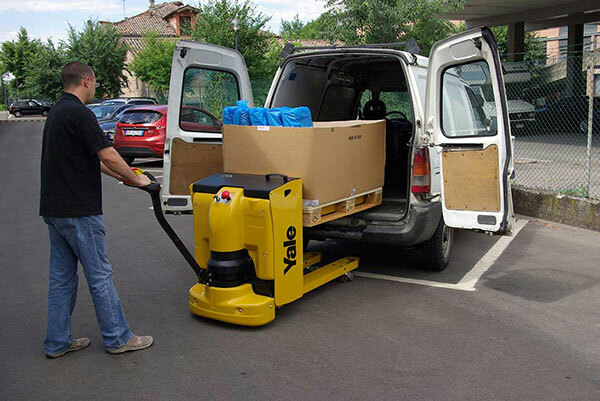 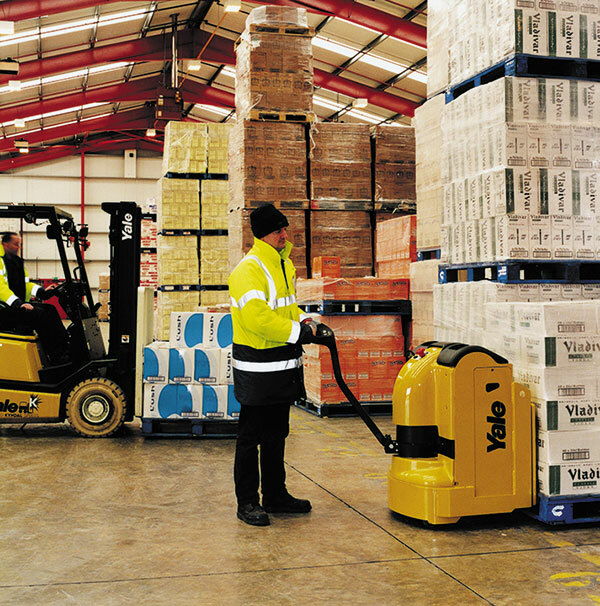 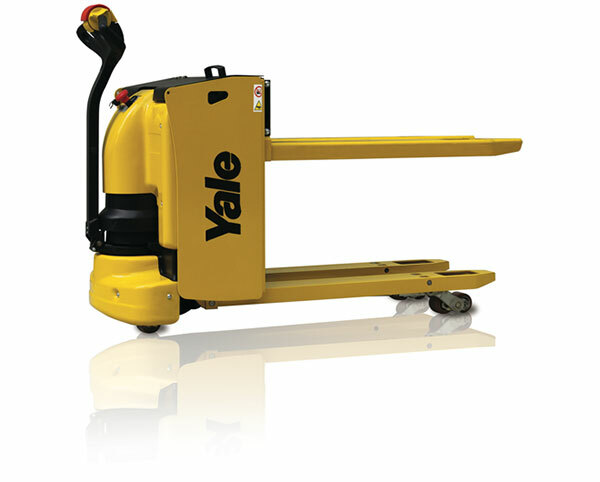 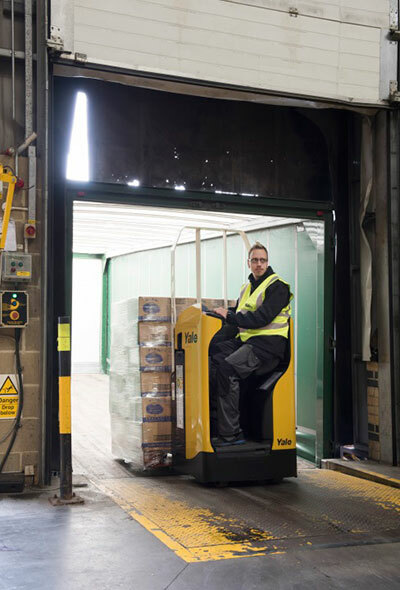 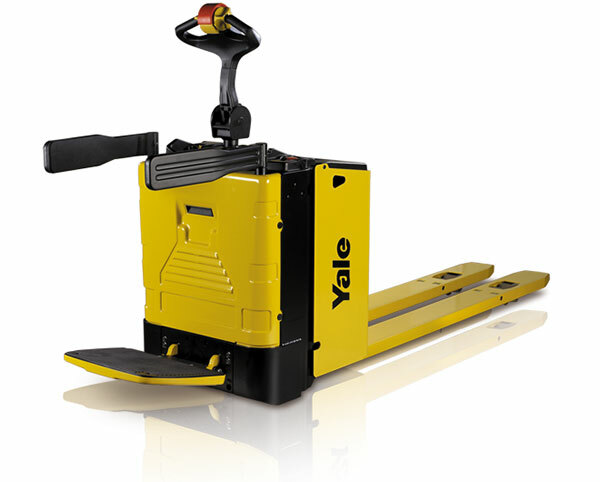 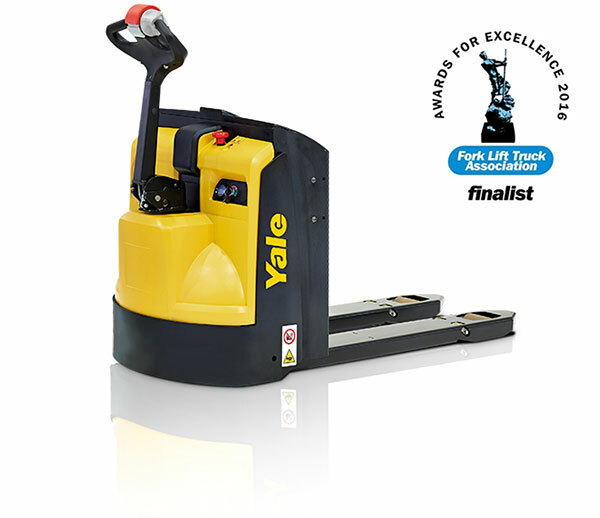 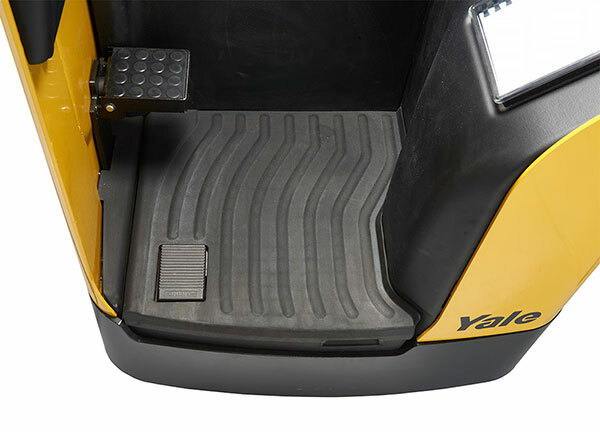 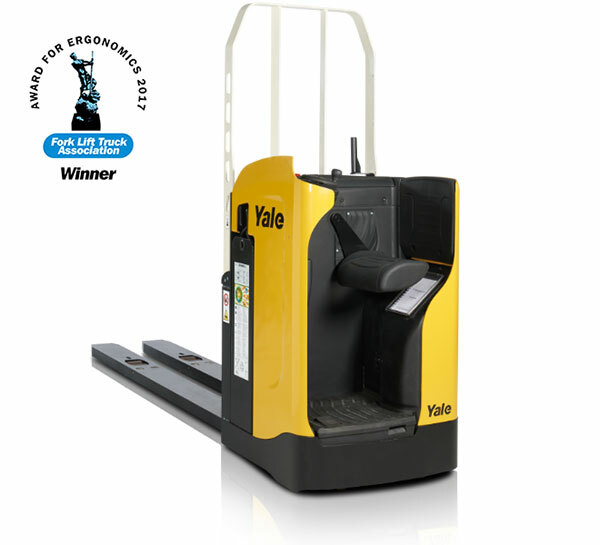 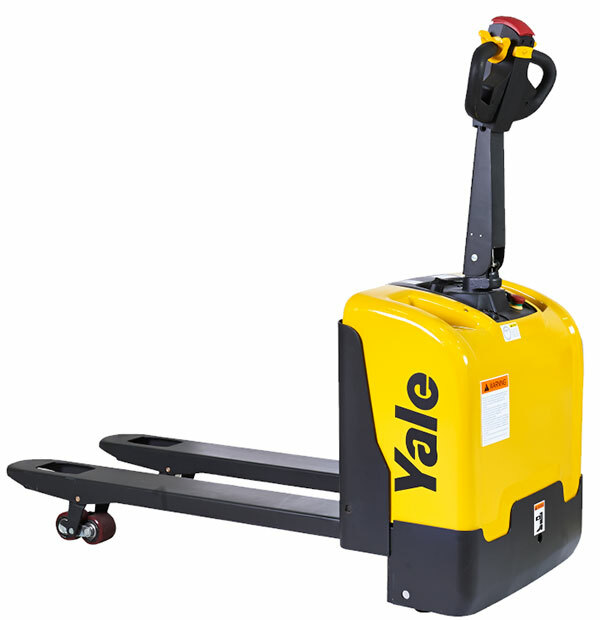 From lower steps to contoured cushion seats that reduce body vibration and fatigue, Yale understands the importance of operator comfort and the resulting effect on productivity. 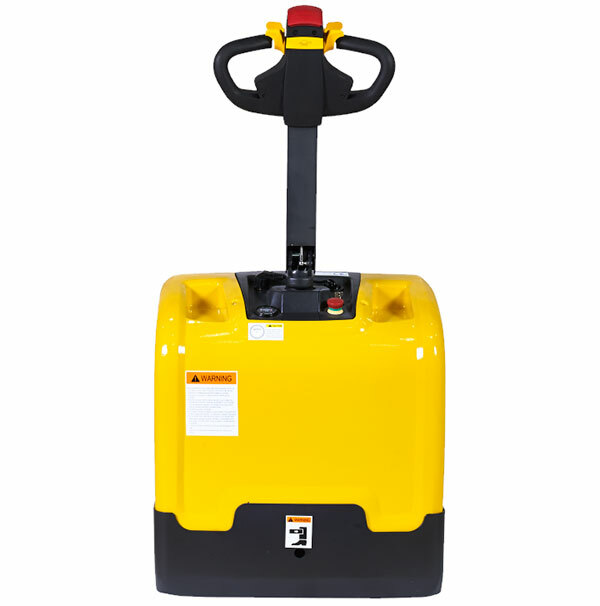 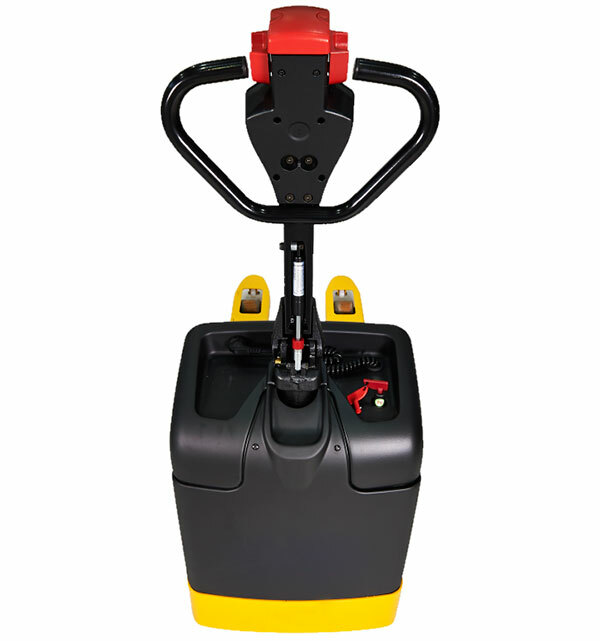 Thanks to the ergonomic design and state of the art technology of the flexible range of MP pedestrian and rider pallet trucks, operators enjoy reliability and virtually effortless operation, remaining productive for longer.